My mum works hard and I’m very grateful for her hard work. She looks after me and supports me in all that I do. My mumma has supported me through all this cake baking discovery and is always willing to try my bakes. She is truly my number one fan and loves to tell all her friends about my cakes, which I am thankful for. 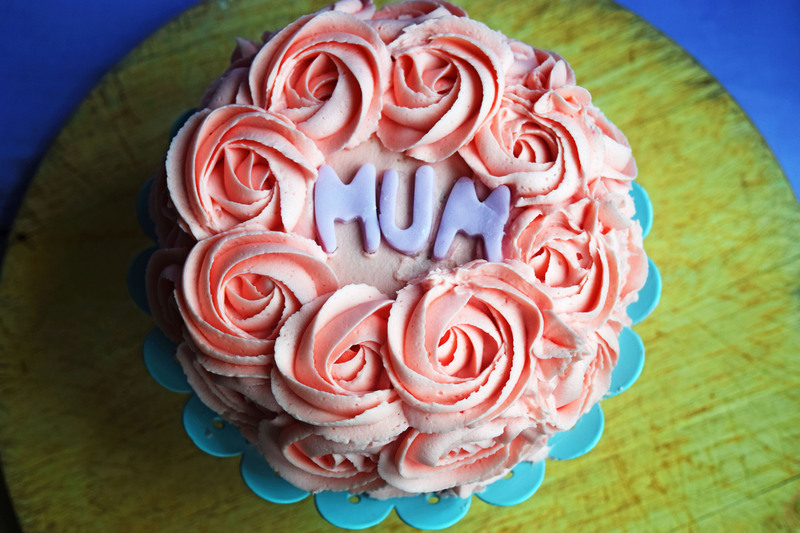 So this is for my mumma and all you other mums out there! Keep doing what your doing! !